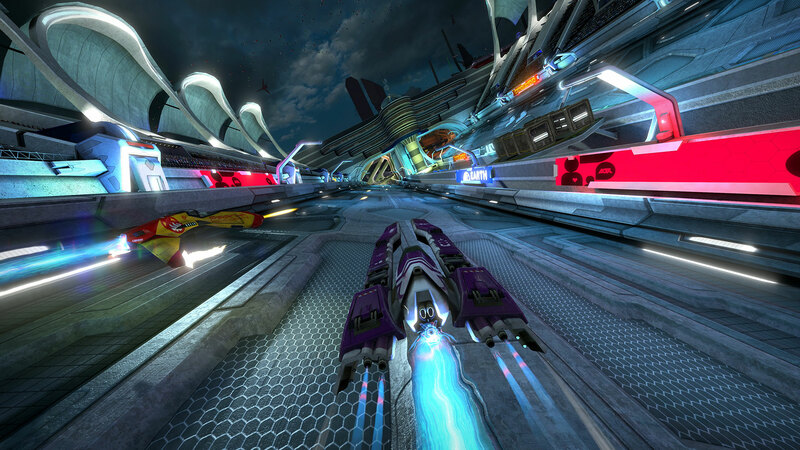 Clever Beans are proud to bring you WipEout for PlayStation 4 – Packed with all the content from WipEout HD, WipEout HD Fury and WipEout 2048, Omega Collection features 26 visually upgraded circuits, 46 unique ships and a ton of game modes. 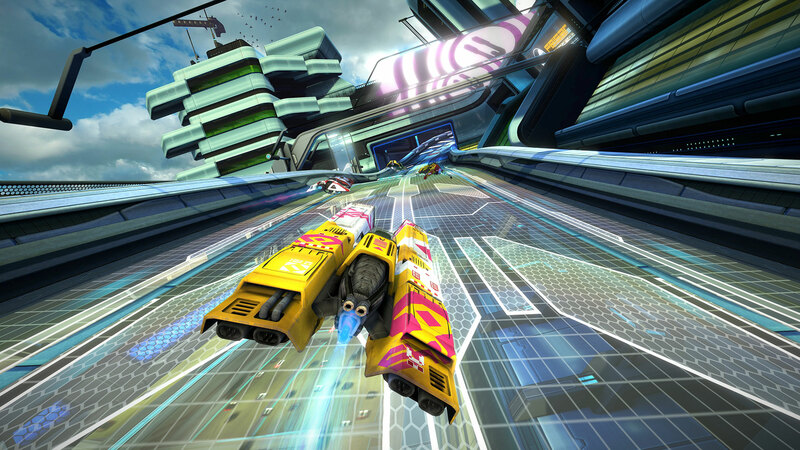 We’ve utilised the power of the PlayStation 4 to upgrade every graphical element of the games. 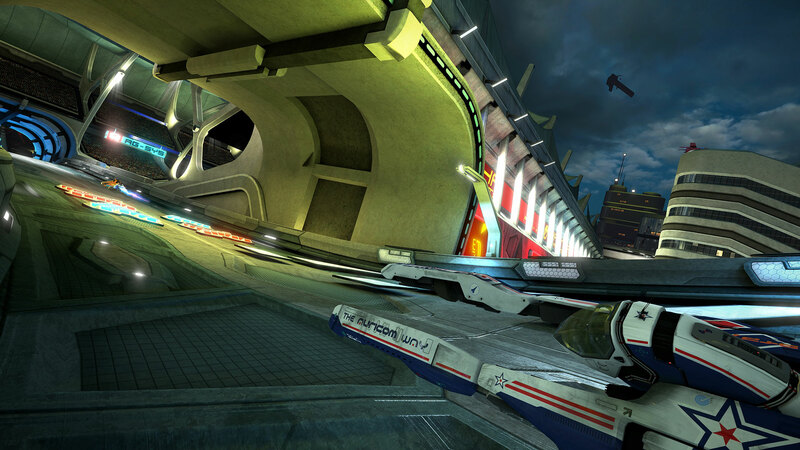 WipEout has never looked as good as this. 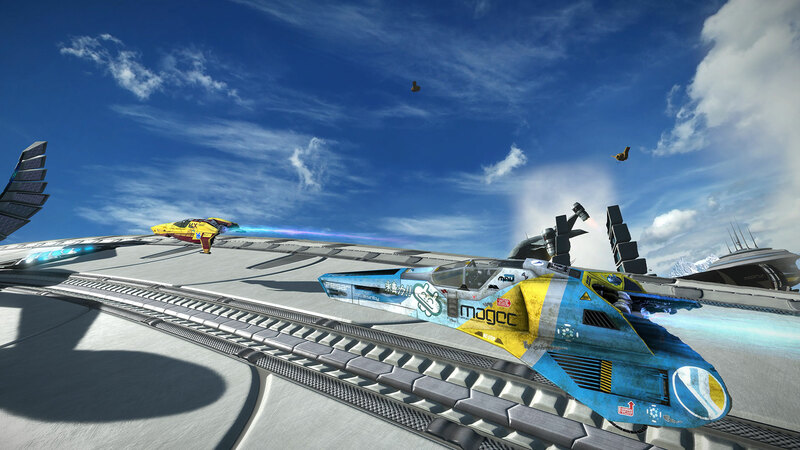 Pure Racing Online Mode – For the first time, take on your opponents in a pure racing mode – no collisions, weapons or barrel roll damage. 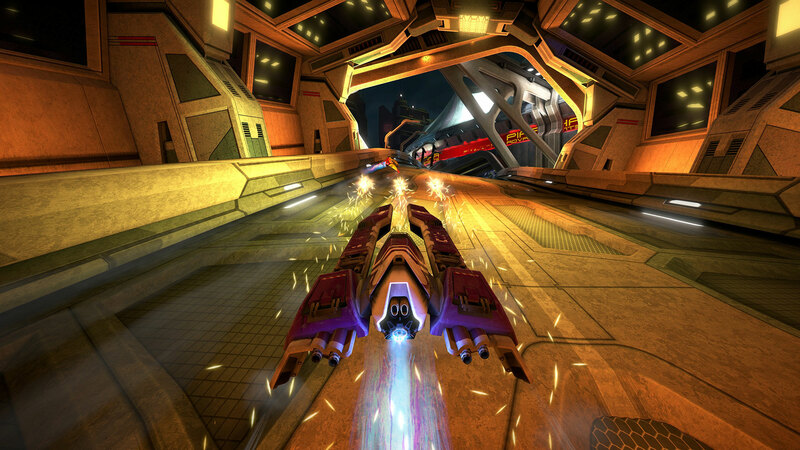 Vastly Reduced loading times – and the 2048 game playing at 60fps for the first time. 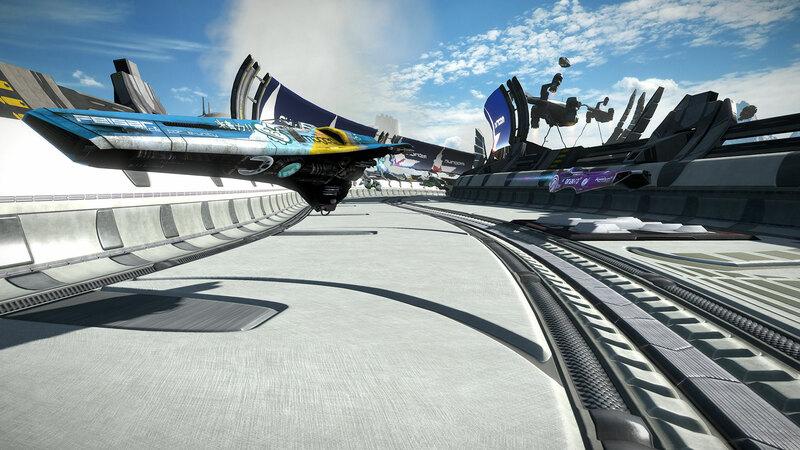 *True 4k resolution when Motion Blur is set to “Off” in the options. 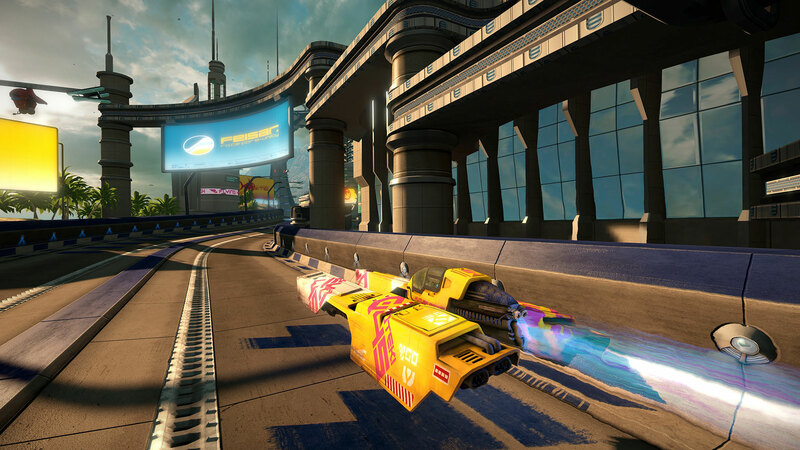 We undertook a complete re-imagining of the classic racing team with an all new design. 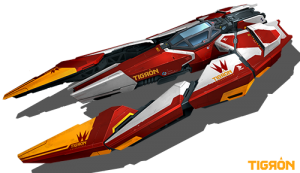 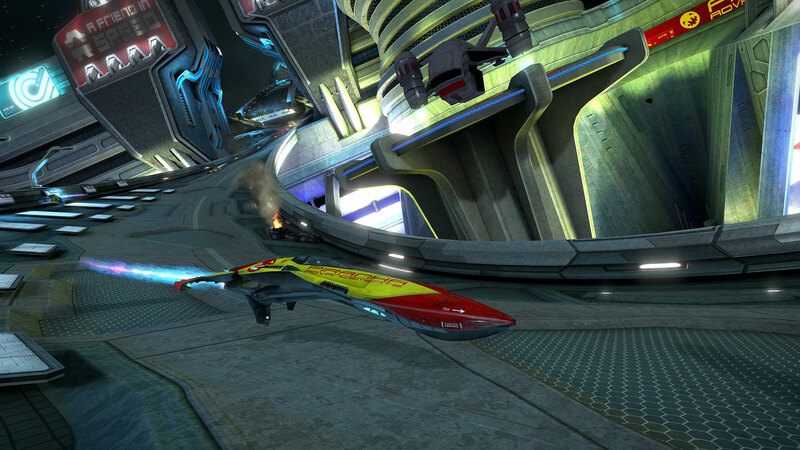 Including logos and liveries, this Anti-gravity racing ship is available in the Wipeout HD and Wipeout Fury modes. 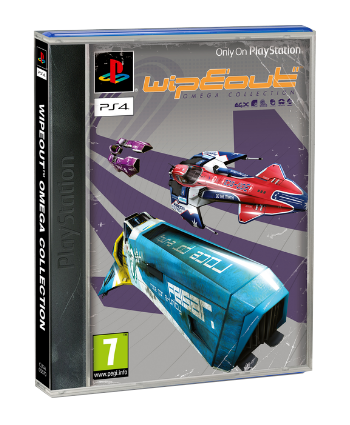 Buy Wipeout Omega Collection Today!